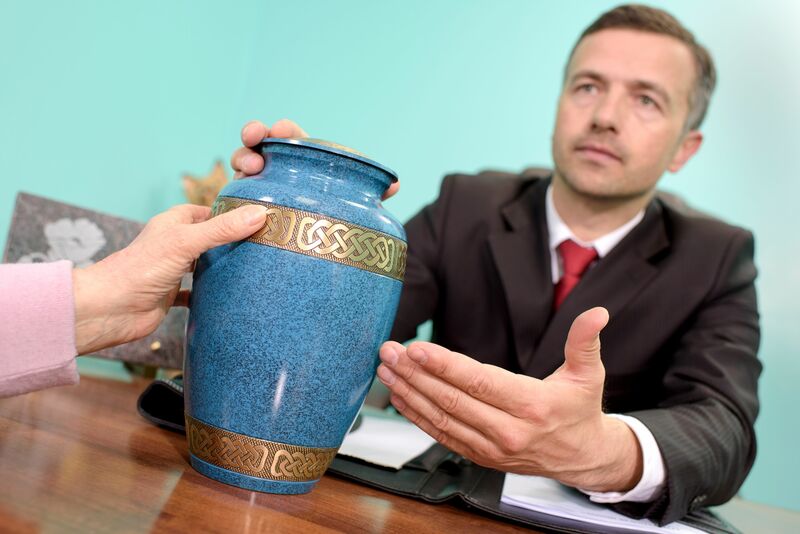 Welcome to the Cremation Services group of SmartGuy.com. Feel free to interact with other professionals from across the world. You can find professionals, find deals on services, find professionals who might barter, or simple post questions, comments, or suggestions. Cremation is the combustion, vaporization and oxidation of cadavers to basic chemical compounds retaining the appearance of dry bone.